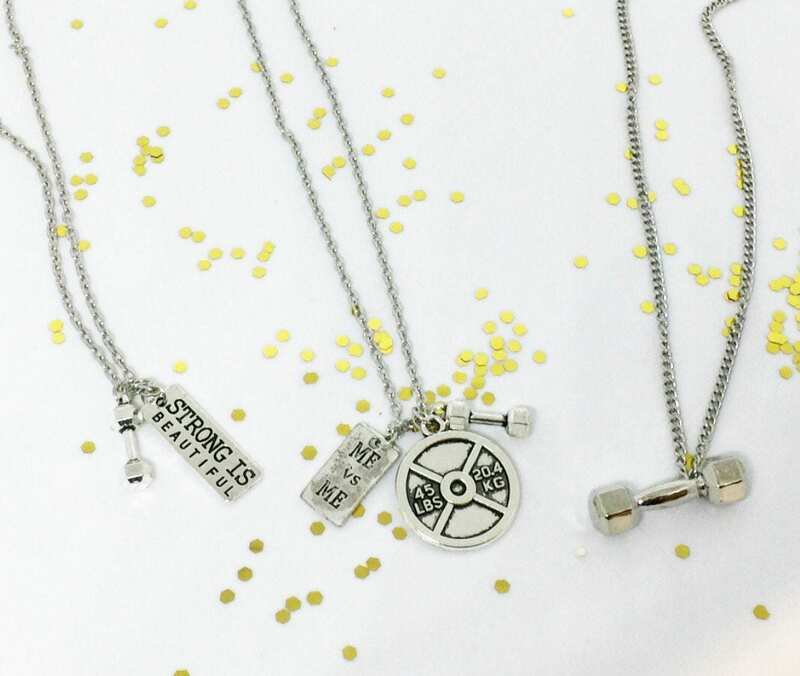 Get inspired & motivated with your choice of these 3 inspirational fitness necklaces. Definitely worth it to have it wrapped. Packing was awesome. Thanks!